Hannover Messe – Tech Wow! in India. Hence the country also needs to look at skilling its workforce, through partnerships between the apex industry bodies in this sector and international manufacturing conglomerates. Discussions are already in full swing with the Ministry of Labor and Employment. 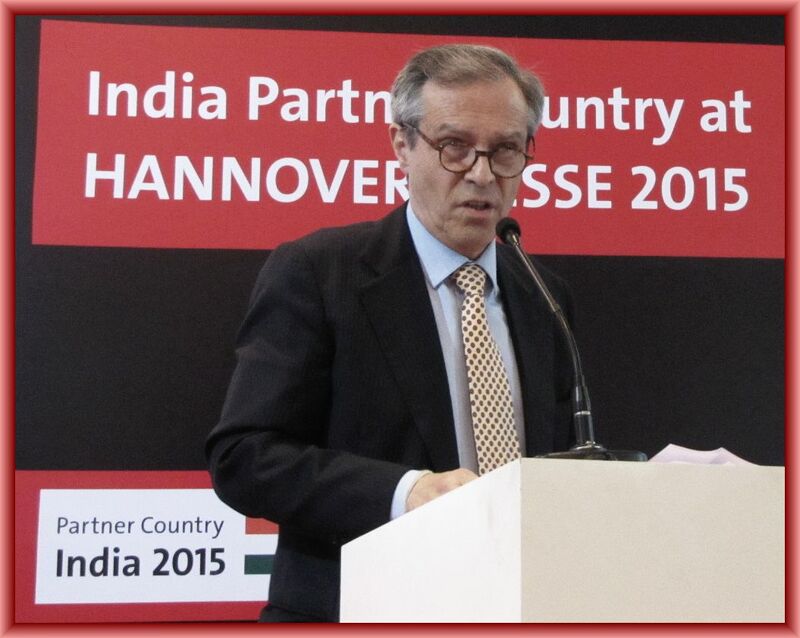 But this topic took a fresh twist at a press conference here, to announce India as official partner country at Hannover Messe 2015. It’s exactly 4 months to the date (12 April 2015) when the Honorable Prime Minister, Shri. Narendra Modi and German Chancellor Angela Merkel cut the ribbon and jointly declare Hannover Messe, the world’s largest and oldest engineering trade fair open (13 – 17 April, 2015). Hannover Messe was established in 1947. And this is the third time that Germany has chosen India as partner country. When India was partner country for the first time was in 2006, it generated total business value of US$ 1.3 billion. Several major deal were finalized, including joint ventures between Mann age and Force Motors, Deutsche Bann and Indian Railways. For 2015, there will also be a focus on partnerships between German and Indian companies in the SME sector. The overarching theme for Hannover Messe 2015 is ‘Integrated Industry – join the network’. This alludes to the trend towards digitization that is sweeping the economy as a powerful force for transforming the world’s manufacturing industries. Industry 4.0 will be a key theme at the Hannover Messe fair. It’s also an initiative taken by the German government and refers to the use of information technology and computerization in Smart/Intelligent Factories. Sensors, big data and the Internet of Things will be widely used in Industry 4.0. “Germany has world-class manufacturing and India has a world-class IT industry. So they are a perfect match for Industry 4.0,” said Steiner. With the cost of labour increasing in China, India has an opportunity to overtake China in manufacturing. However, there are some big challenges to overcome. Modern day manufacturing has a high degree of automation. How do you provide jobs if there is increased automation? There is a need for high-quality sub-contractors. And of course, reliable energy supply. Perhaps some of these questions will be addressed at the forthcoming Hannover Messe fair next year. The 2015 fair will see 6,000 exhibitors and 200,000 visitors from over 100 counties and total exhibition space of 400,000 sq. metres. This potentially offers 4.2 million business contacts generated during the 5-day trade fair. Around 2,300 international journalists are expected. And 93 percent of trade visitors will be from the management level. Over 350 companies are expected to participate and this is being coordinated by EEPC, under the aegis of Ministry of Commerce and Deutsche Messe. 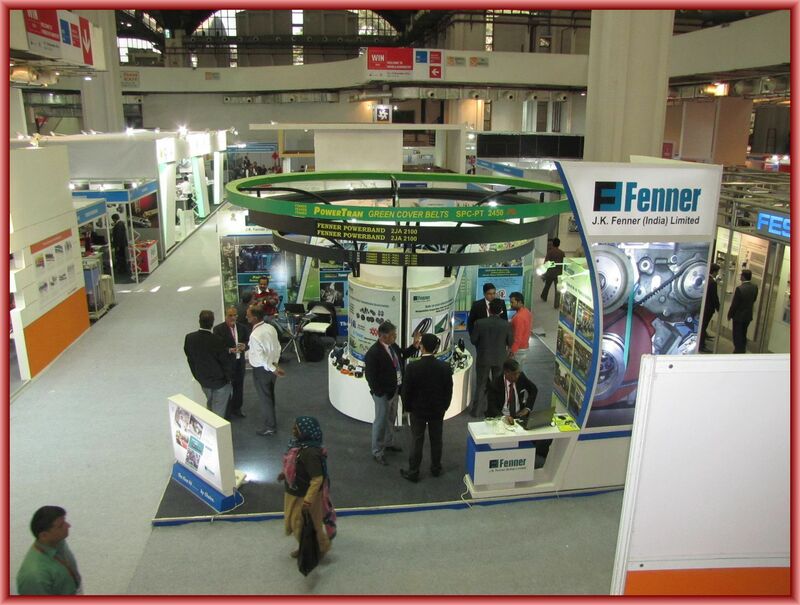 In India, Deutsche Messe is represented by its subsidiary Hannover Milano Fairs India, Pvt. Ltd. The writer is an employee of Hannover Milano Fairs India, but writes in a personal capacity.